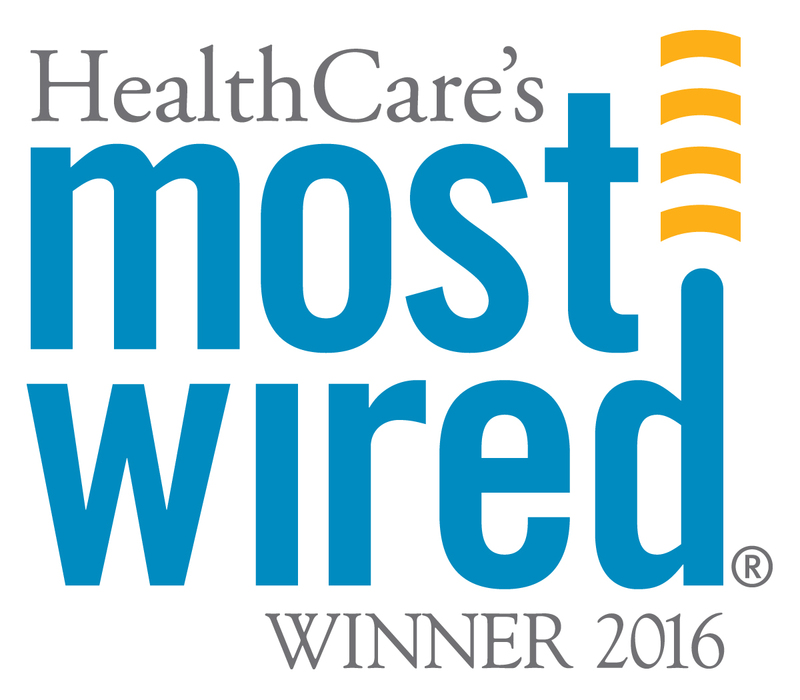 July 6, 2016 – For the third consecutive year, Englewood Hospital and Medical Center (EHMC) has been recognized as one of Health Care’s “Most Wired” hospitals and health systems in the nation for 2016. This award is a reflection of EHMC’s commitment to the use of information technology to support high-quality patient care and services in a compassionate environment. The award is based on the results of the Hospitals & Health Network’s 18th annual Most Wired Survey, which evaluates the most technologically advanced hospitals in the nation based on four categories: infrastructure, business and administrative management, clinical quality and safety, and clinical integration. These areas include the use of electronic health records, security and privacy protections, electronic lab test and medication orders, and coordination of care across all healthcare levels. The medical center’s Information Technology Department has built on the innovative systems of the past to elevate high-quality and safe medical care, offering physicians and patients greater access to accurate and timely information while enhancing communication between the departments.